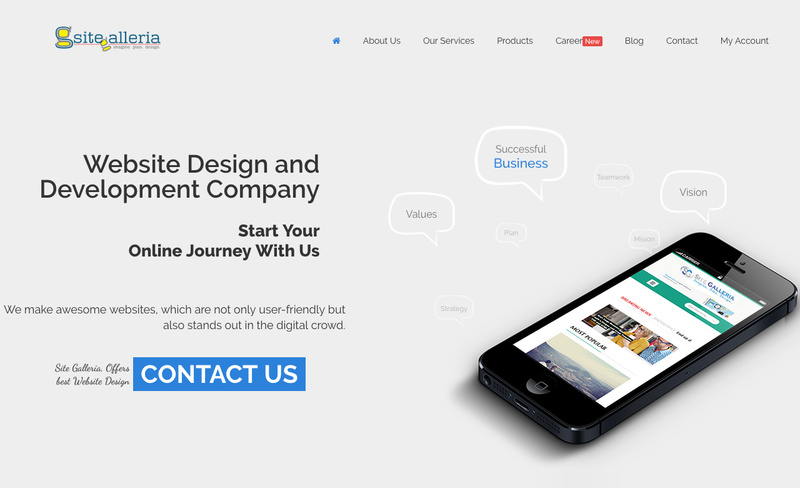 Site Galleria is a full featured Web Designing, Development, Application Development, SEO and Digital Marketing Company. It specializes in Web Design & Development, Mobile App Development, Digital marketing, Search Engine Optimization (SEO), Cloud web hosting & Domain Registration. We provide solutions for business by creative website design, scalable development and interactive digital engagement. Our team helps you in translating your services and products into the strong business growth.